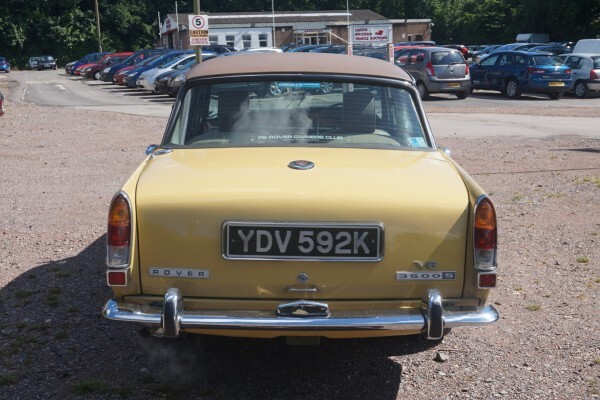 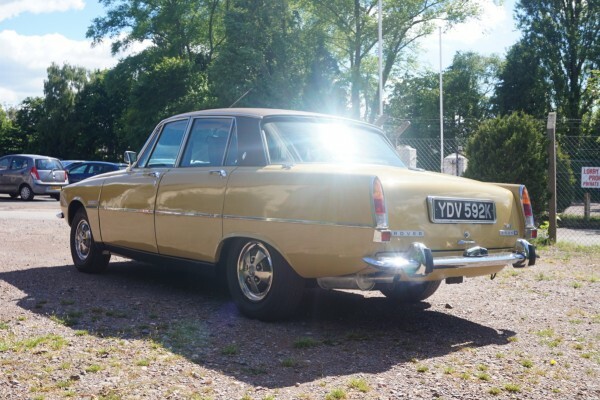 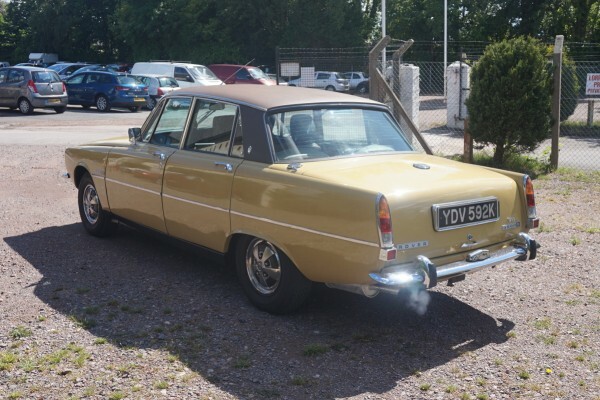 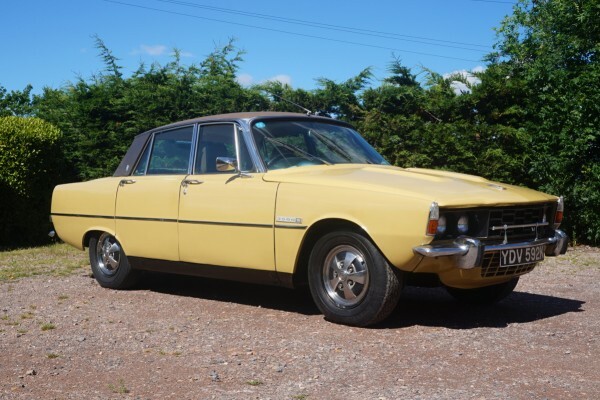 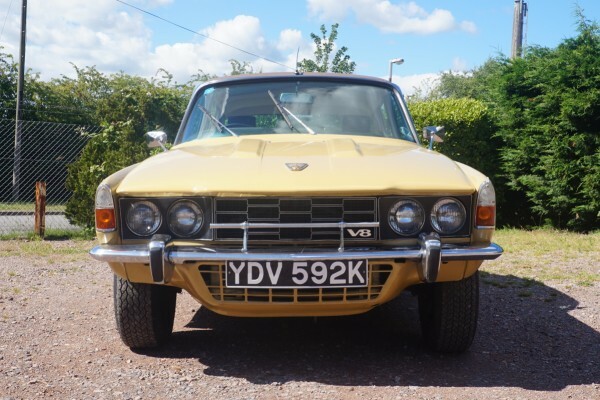 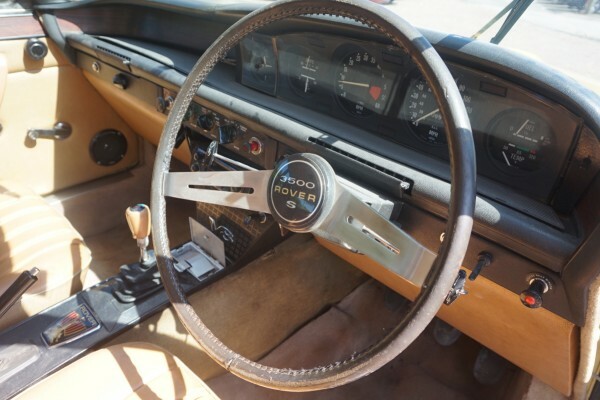 In 1968 Rover introduced the V8 version of the P6 saloon named the 3500 which was manufactured through until 1977. 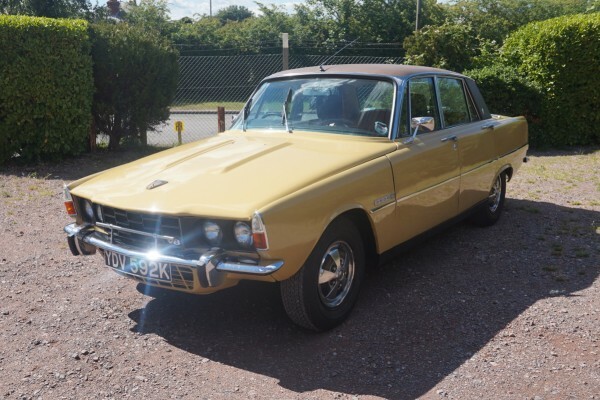 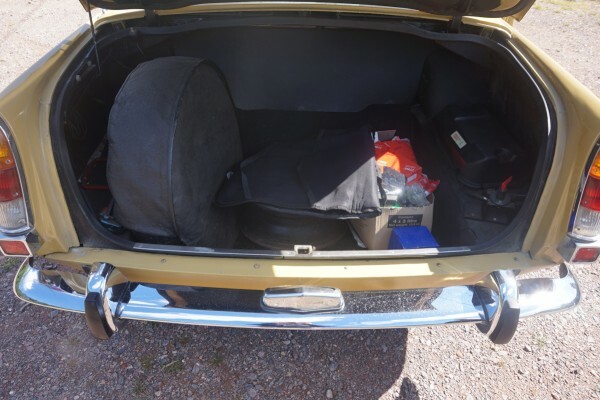 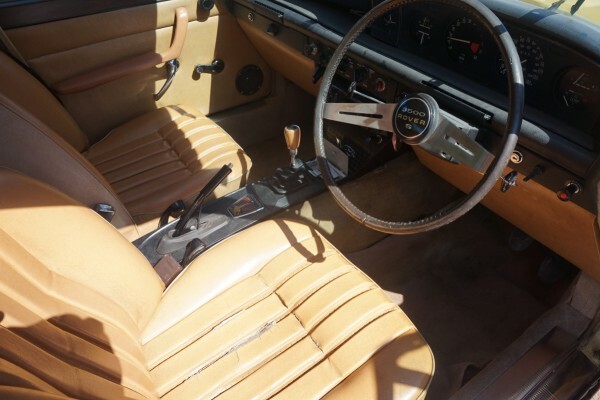 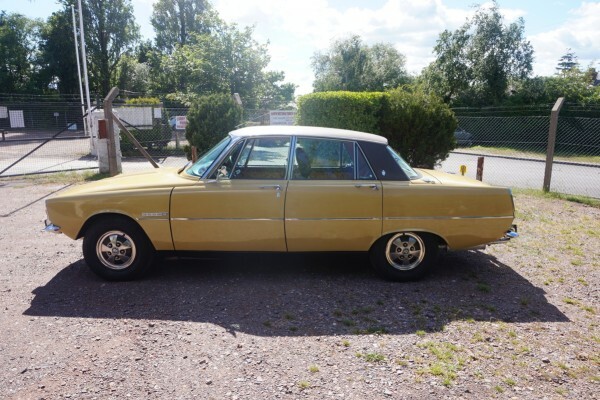 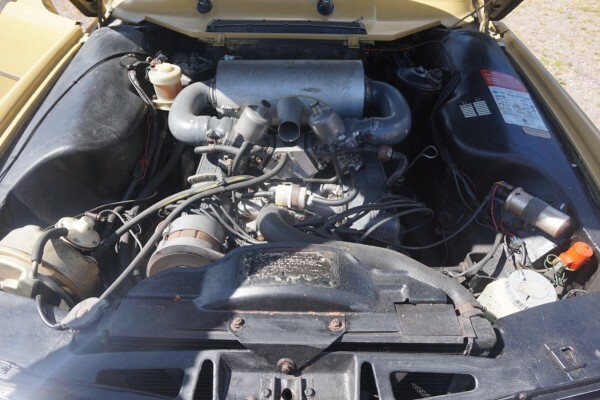 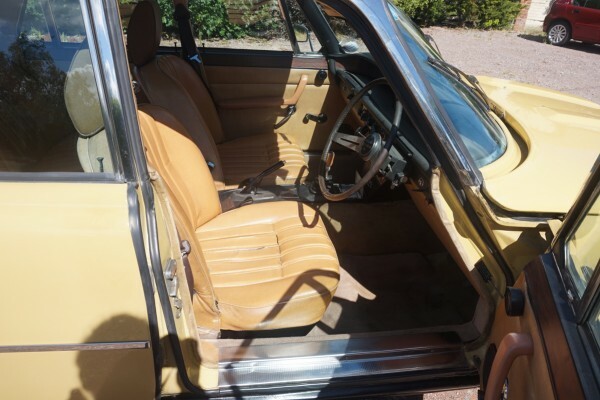 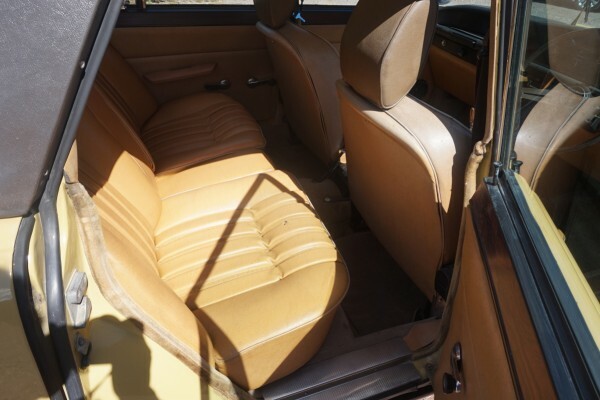 In 1971 came the 3500S saloon with a 4 speed manual transmission which benefited from improved performance and a faster 0-60 time of 9 seconds. 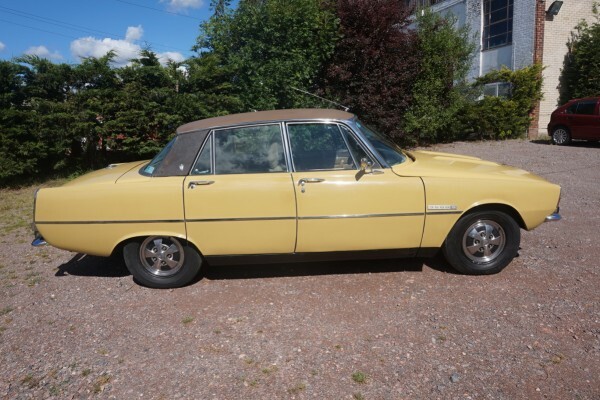 This very nice example has been subject to a restoration some years ago but remains in nice order. 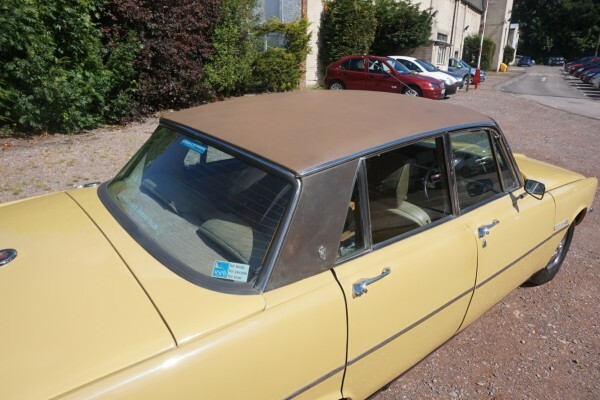 Previous owner for 19 years, MOT’s for the last 16 years with lots of invoices, original wheel trims, vinyl roof and some spares in boot.